1. If all heat races have NOT been completed, a rain-out will be called. 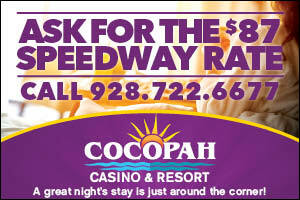 Keep your ticket stub to use as your rain check and it will be honored the next week/scheduled Cocopah Racing Series event. 2. 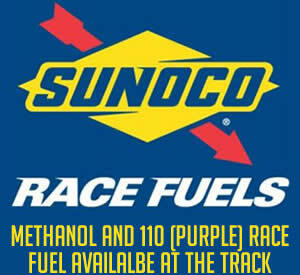 For special events – If all heat races have NOT been completed, a rain-out will be called. Online ticket purchases will be refunded to the purchasers credit card. For purchases made at the Cocopah Casino Gift Shop or Cocopah Wild River Family Entertainment Center tickets must be returned to original point of sale and a full refund will be given. 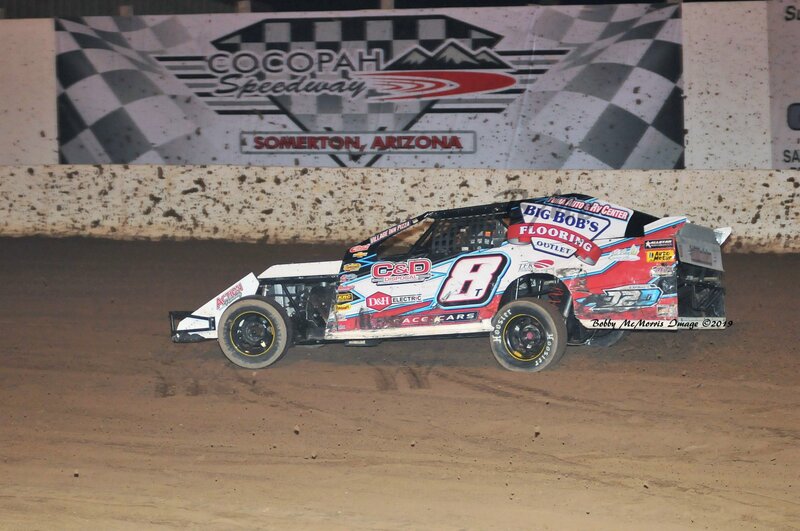 For purchases made at the Cocopah Speedway Gate and or a Fanfest Event, tickets must be mailed within 30 days to Cocopah Speedway with a return name and address and a refund check will be issued.